This reflection is written by 12-year-old Megdelene (pictured below, left),who visited Yaozhou on a World Vision trip with her mother after her PSLE. She sponsored a child after the trip with the study awards she received. When I signed up for this trip, I was told that hard work would be involved. With Yaozhou being one of the poorest places in China, and World Vision being only in the early stages of development in the area, my expectations were set. But what we met with was a whole different story. A 2-hour drive from Xi’an airport, we arrived in Tong Chuan city, a clean and well-organised town. The children we saw in the town seemed to be attending school and looked well-dressed and fed. What then, is World Vision’s focus? The reality set in when we drove out from Tong Chuan city to the villages in Yaozhou district. In the home visits, we saw many children in Yaozhou left in the care of their grandparents and growing up without their parents' guidance. This was because most fathers had gone to the city to work and never returned. In turn, many mothers gave up hope and abandoned the family also. Deep down inside, left-behind children know that their grandparents could pass on soon, leaving them to fend for themselves. 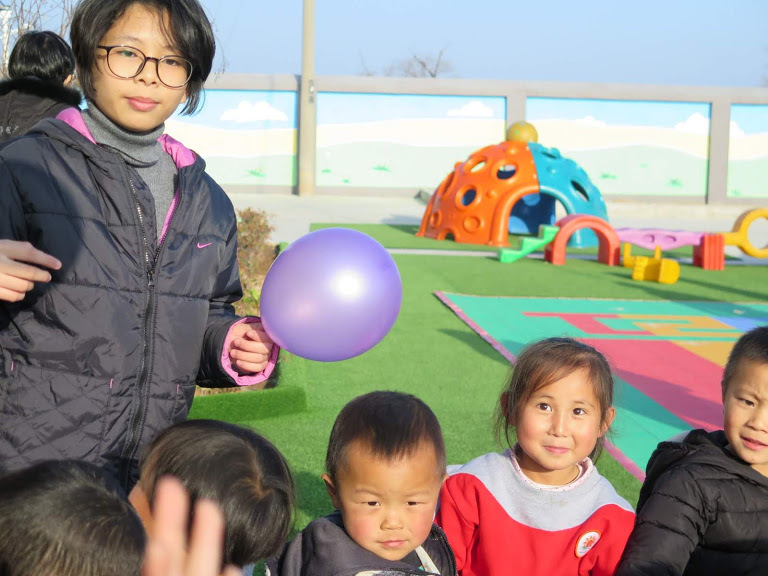 Thus, the World Vision team in Yaozhou put in place interventions to show them that they have not been forgotten by the world and they are still loved, encouraging them to strive and have hope. 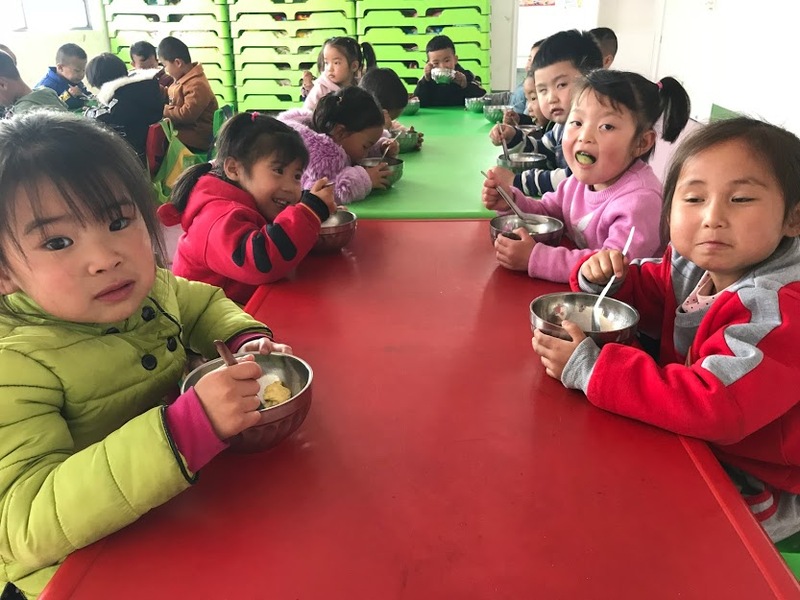 The team there believe that by providing the children of Yaozhou with better education and facilities in pre-schools and primary schools, they can advance academically, develop their motor skills and learn important social skills. Only with this can the children look into the light of a better future. Indeed, this trip is an unique one, for it shows that people can be poor, not just in material terms.